The IMF has indicated it will not take part in a third bailout for Greece unless a deal is reached on making Athens' debt sustainable, a move that underlines the difficulty of reaching an overall agreement by next month's deadline. "The IMF can only support a programme that is comprehensive," an IMF official told journalists on Wednesday reports Reuters. The official also said there was "no expectation" that talks over the coming weeks will reach the stage that allow the IMF to approve a new programme. Meanwhile the FT reported that an IMF board meeting on Wednesday concluded Athens' high debt and poor level of implementing reforms means it is not eligible for a loan. The conclusion means that while the Washington-based Fund will take part in bailout negotiations - which started earlier this week in Athens - it will potentially not decide whether to agree to the programme for several months. A summary of Wednesday's board meeting, seen by the FT, says the IMF will only take part once eurozone lenders have "agreed on debt relief". Greece and its creditors have just three weeks to reach a deal on the terms and conditions of an €86bn bailout after a preliminary go-ahead for a third loan was agreed at a fractious summit earlier this month. 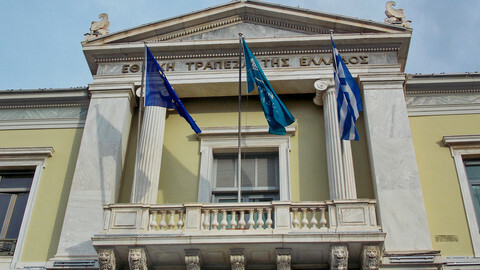 The enforced deadline is 20 August when Greece is due to pay €3.2bn to the European Central Bank (ECB). If no deal is reached by then, Greece might have to seek a second bridge-loan to make the payment. 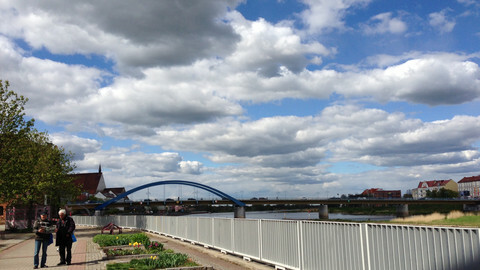 That would follow a €7bn bridge-loan the country already had to take earlier in July to pay debts to the ECB and IMF. 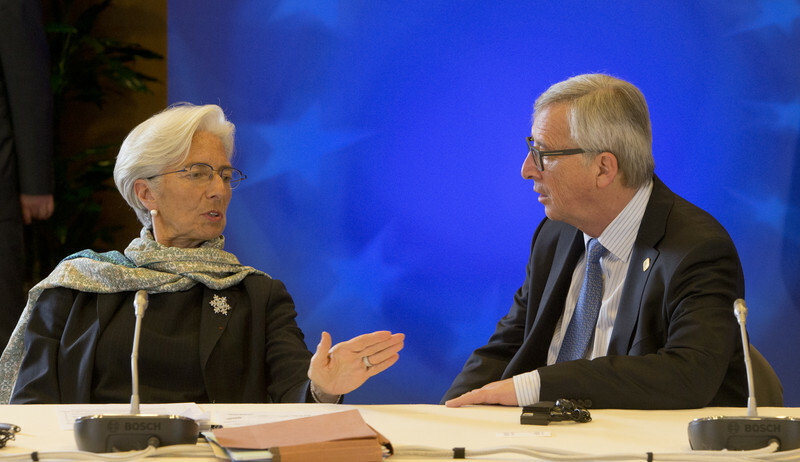 The IMF's reluctance over Greece emphasizes the difficulty of the eurozone situation. 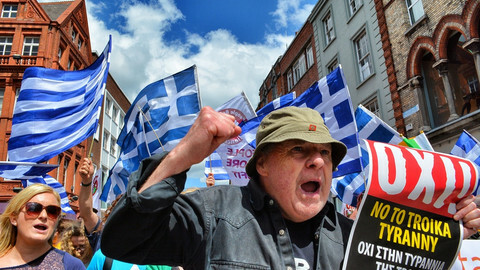 Germany, as Greece's largest eurozone creditor, is strongly opposed to writing down Greece's debt. It has also indicated that it would be difficult to get parliamentary approval for any final deal if the IMF is not onboard. 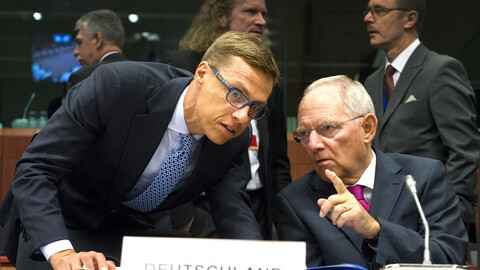 Meanwhile if Germany is sceptical that Greece will follow through on all the conditions necessary just to open bailout talks and the raft of measures that will be attached to the actual bailout, the Greek government is just as sceptical about having to push through more austerity measures. Greek PM Alexis Tsipras, following the July Summit, admitted he signed a deal that he did not believe in. Since then he has been struggling to contain the discontent in his left-wing Syriza party. In a defiant address on Wednesday, he told the party: “Leaving the euro without any possibility of economic support, and without foreign exchange reserves, would mean a huge devaluation, harsh austerity and further recourse to the International Monetary Fund for support." “Anyone who doesn’t accept this is either wilfully blind or is hiding the truth," he added. Earlier he had mooted an internal party referendum on Sunday but this was rejected by the committee on grounds that it would derail bailout talks. The party's committee eventually decided to hold a congress in September to determine government policy - a move that could then lead to snap elections in the country. Greece is to start talks with its creditors on a third bailout on Tuesday meanwhile Athens has been rocked by revelations of a secret Syriza drachma plan. Germany does not believe that a deal on a third bailout for Greece can reached on time for Athens to make its repayment to the European Central Bank. 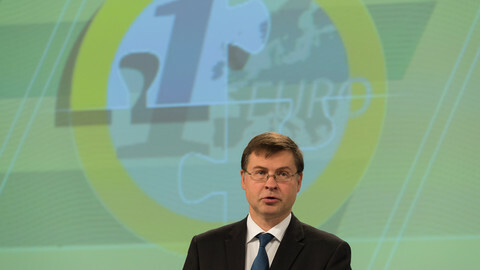 The European Commission has proposed that the euro area should speak with one voice in the IMF by 2025, in a move to strengthen the currency bloc. The Greek government accuses the International Monetary Fund of wanting to push the country to the brink of default after WikiLeaks revelations. 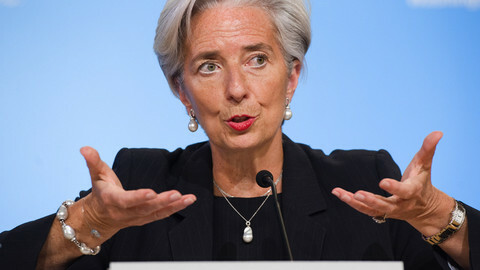 The IMF rejects "threats". After extended talks over the weekend, the Greek government expects to conclude talks on an €86bn aid plan in the coming days. According to Klaus Regling, managing director of the eurozone bailout fund, the IMF has to get on board the Greek bailout programme.